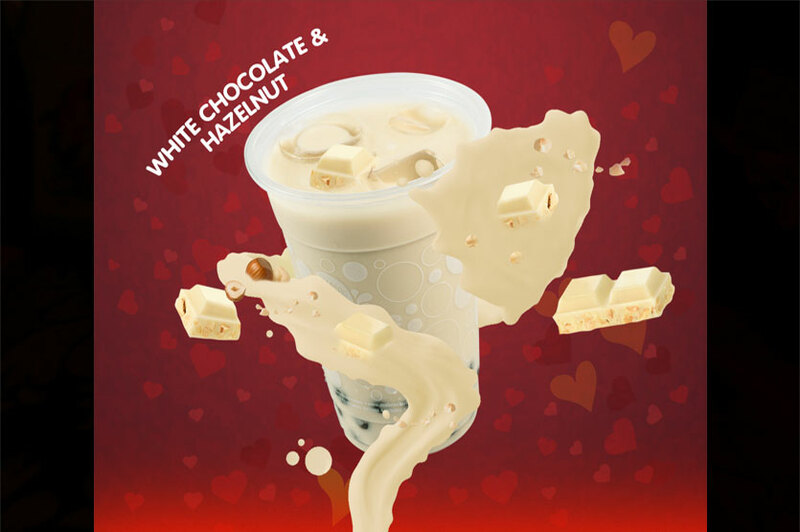 For the season of love, Mabroc Bubble Tea introduces a brand new and limited edition Valentine's Day range! With new flavours and heart shaped jellies to the novel Couple’s Cup, you can’t go wrong this Valentine's Day with Mabroc! Mabroc introduces the Couple's Cup, a cup where two of your favourite flavours can be in one go. 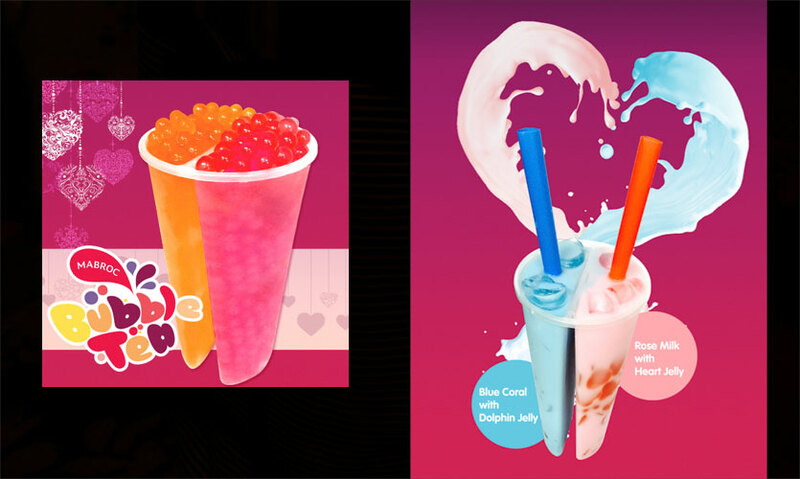 The Blue Coral drink filled with dolphin jelly and rose milk with heart jelly are the distinguished new flavours for this Valentine’s Couple Cup. It’s all about bringing your loved ones closer to you, so why buy two drinks when you can split one? This is the month where red screams passion and love, and Mabroc has got strawberry to sweeten things up this season! 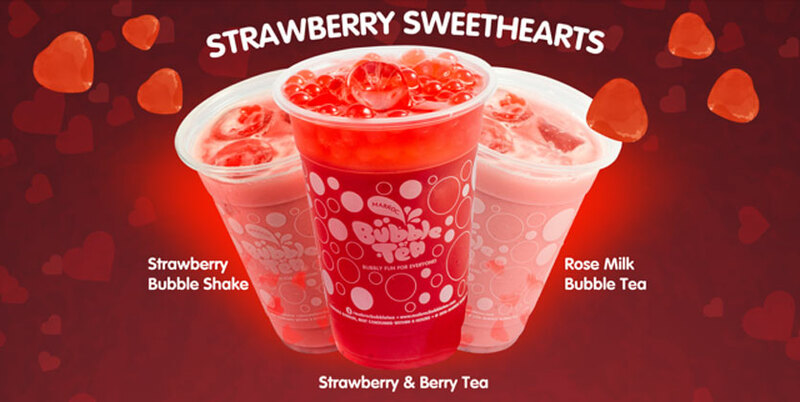 With drinks; the strawberry bubble shake which is a milk based shake, rose milk bubble tea that’ll give you hints of faluda and finally the strawberry and berry tea which is a tea based drink. Al three have the option of choosing your own tapioca pearls or popping boba to jellies! We’ve heard of numerous bubble tea flavours, but here’s one for all the white chocolate lovers, which is a thick white chocolate drink infused with hazelnut giving you a Swiss delight! All these drinks are available at both outlets at Liberty Arcade and at the Odel Promenade.